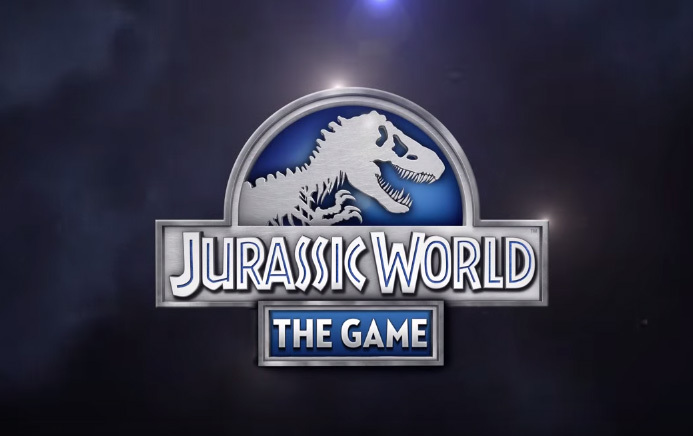 Jurassic World™: The Game the official mobile game based on this summer’s epic action-adventure. Bring to life more than 50 colossal dinosaurs from the new film and challenge your opponents in earth-shaking battles. Construct the theme park of tomorrow in this unrivaled build-and-battle dinosaur experience. Optimized for Android OS 5.0 and higher. Jurassic World: install APK and download data via app..